You probably don’t think you will ever need external hard disk recover services, but you may not be aware that the hard drive attached to your tower via a USB port is one of the types of storage media from which people lose data the most. External hard drives are not part of your main computer system, so you consider them to be immune from the typical problems that plague SATA and IDE hard drives. The truth is that external hard drives are just as prone to data loss as any computer system, and frequently experience damage from overheating, logical file system damage and even physical damage from accidents. 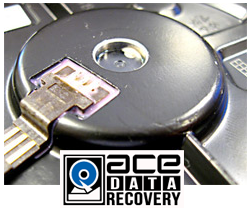 At ACE Data Recovery, we specialize in external hard disk recover techniques. No matter what operating system you’re using or which hard drive brand you have, we know how to recover data from them all. 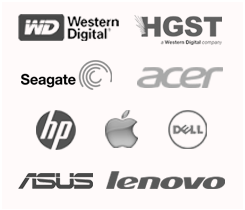 Seagate, Toshiba or Samsung, all types of Windows and Apple OS’s and all distributions and kinds of Linux and UNIX. Whatever the cause, whatever the drive, our expert engineers will remedy the issue without causing further damage. Our techniques are even compatible with manufactures’ requirements, so any work ACE Data Recovery does won’t void your warranty. ACE Data Recovery does more than just external hard disk recovery. We can recover data from RAID systems, SSD, servers and tapes, too. Have a flash drive or memory stick that you can no longer access? It’s no problem for our engineers. We have over 30 years experience getting data back for clients, even from systems and drives that others have worked on and declared “impossible.” We know how valuable your data is, whether it’s business and financial records or personal pictures, music and videos. 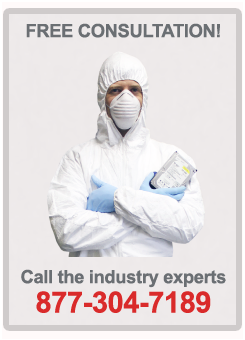 Whatever the problem, whatever the data, ACE Data Recovery can get it back for you.